2016 Genée winners. Photo by Winkipop Media, courtesy of the Royal Academy of Dance. Competing in prestigious international competitions is an important step for many young dancers heading for a career in ballet. 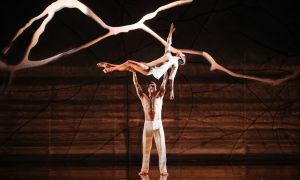 One of the world’s top competitions is the Royal Academy of Dance’s annual Genée International Ballet Competition, which in December was held at the iconic Sydney Opera House. Joshua Price and Maeve Nolan. 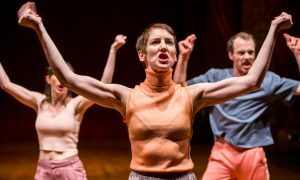 Photo by Winkipop Media, courtesy of the Royal Academy of Dance. 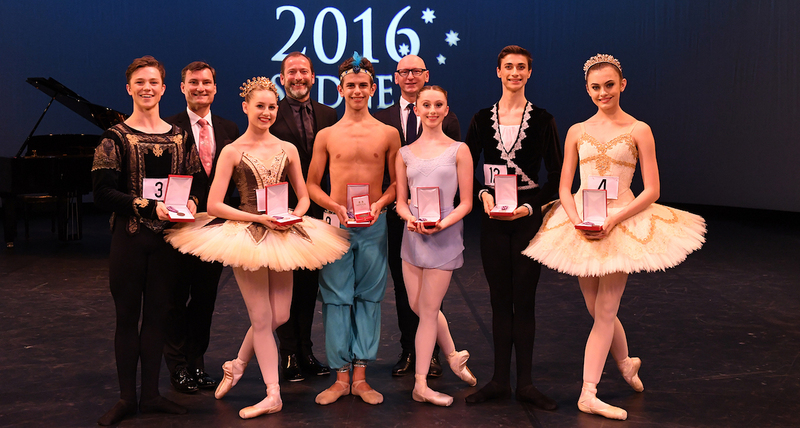 Eighty-six teenage dancers from 12 countries competed at the Awards, the finals of which were judged by The Australian Ballet’s David McAllister, The Royal Ballet’s Kevin O’Hare and the Royal New Zealand Ballet’s Francesco Ventriglia. 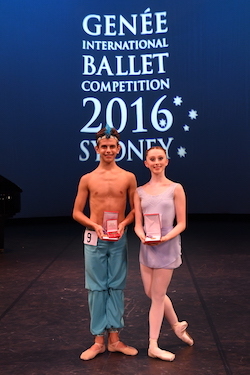 Five of the six main medals were awarded to Australian students, with the Gold medals going to Joshua Price, 16, from Queensland (taught by Janice Heale and of the Amanda Bollinger Dance Academy), and Maeve Nolan, 16, from New South Wales (taught by Marie Walton-Mahon of Tanya Pearson Classical Coaching Academy). 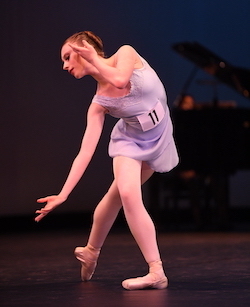 Price was also awarded the Margot Fonteyn Audience Choice Award. Here, Dance Informa speaks to the gold medalists about their success and their plans for the future. How did you feel receiving the Gold medal? What is the most important thing you learnt from your experience at the Genée? Joshua Price. Photo by Winkipop Media, courtesy of the Royal Academy of Dance. What advice can you give to future competitors? 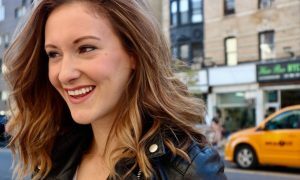 Where would you love to be in five years?